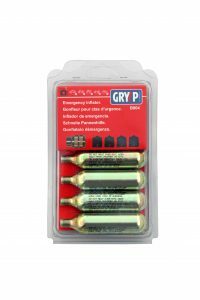 Box of plugs for private cars 3600 units. 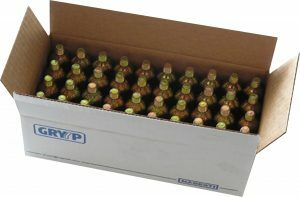 60 boxes of 60 units. 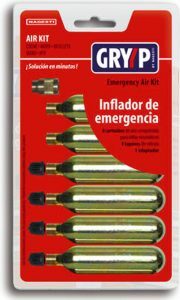 Emergency inflators. CO2 16 grs compressed air cylinders for inflating Tubeless tires that are punctured or have lost pressure. Tire valve adapter and valve caps included. Box with 50 CO2 16grs cylinders. For inflating tires. 3 CO2 16grs cylinders. For inflating tires. Box of plugs for private cars 60 units.